F.A. Trophy 2nd Round. Saturday 13 January 2018, 3:00pm. Today’s draw for the F.A. 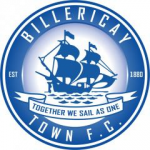 Trophy 2nd Round gave The Blues another home tie. 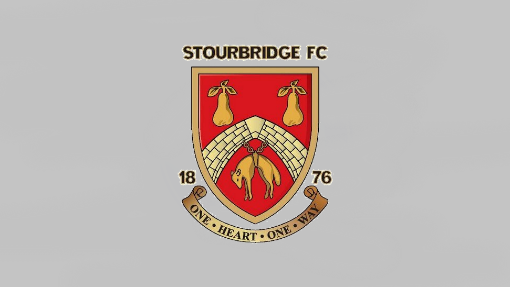 This time they will be visited by Northern Premier League side Stourbridge F.C. The tie will take place on Saturday 13 January 2017 at 3pm. Blues fans with long memories will remember The Glassboys visiting New Lodge for a second round qualifying match in the F.A. Trophy during October 1992. Steve Jones scored a hat trick for The Blues but Stourbridge won 4-3.